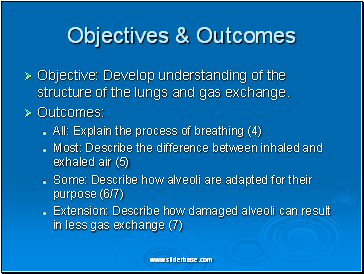 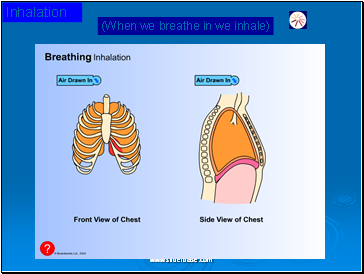 Objective: Develop understanding of the structure of the lungs and gas exchange. 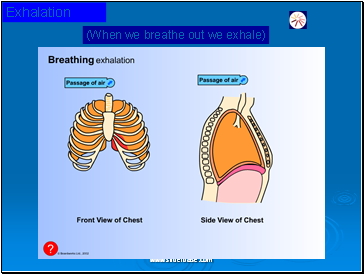 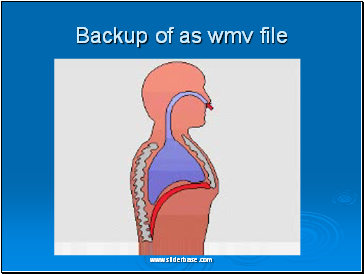 Gas exchange happens in the lungs. 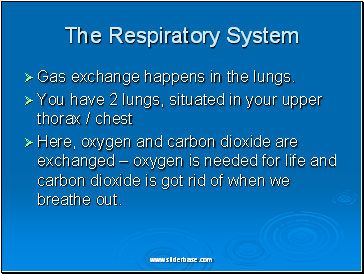 Here, oxygen and carbon dioxide are exchanged – oxygen is needed for life and carbon dioxide is got rid of when we breathe out. 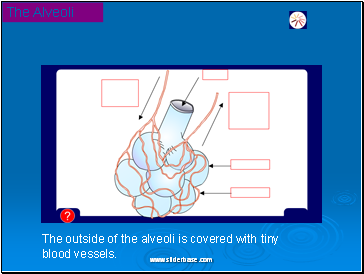 The outside of the alveoli is covered with tiny blood vessels. 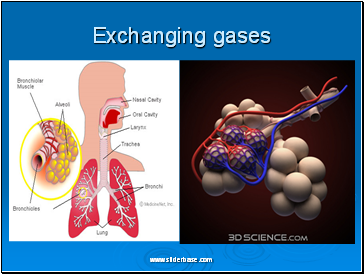 Oxygen makes its way into thousands of special air sacs collectively called the ALVEOLI. 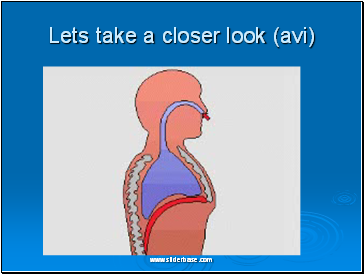 One of these alveoli is called the ALVEOLUS. 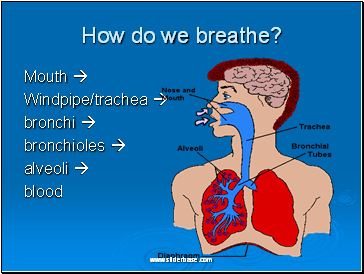 This is where the oxygen is transferred into the blood and carbon dioxide moves out of the blood. 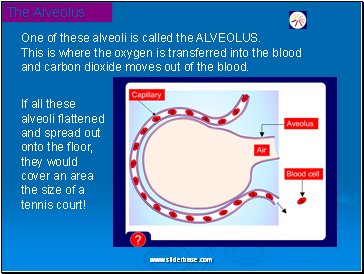 If all these alveoli flattened and spread out onto the floor, they would cover an area the size of a tennis court! 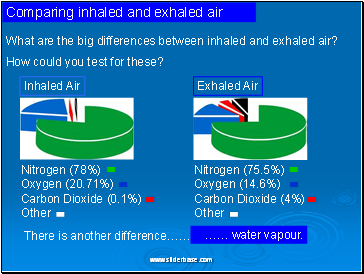 What are the big differences between inhaled and exhaled air? 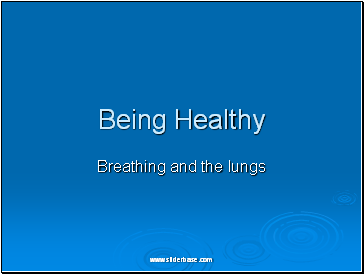 How could you test for these?